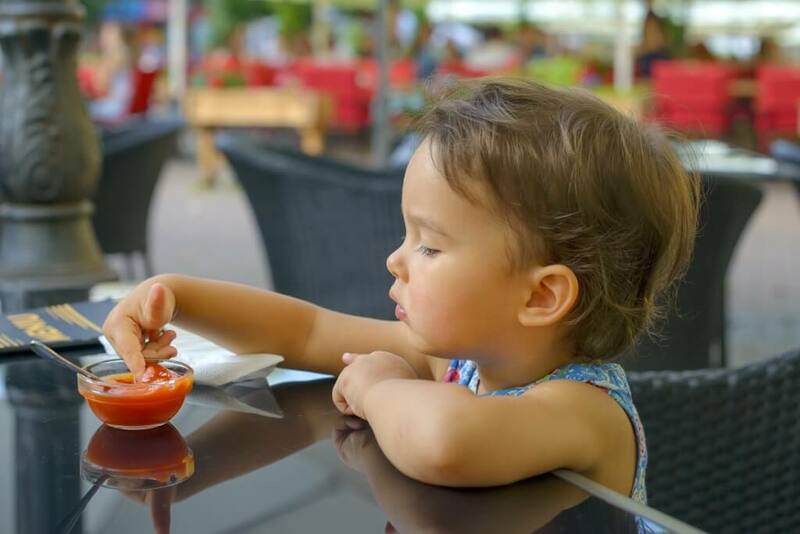 Eating out with kids can be fun… but it can also be really stressful at the wrong place! So we’ve put together a list of the best kid-friendly restaurants on the Gold Coast in the vicinity of our luxury holiday homes. Lonestar Tavern is located just south of Broadbeach and is a fabulous choice for families. They do a fantastic steak for the grown ups and there’s a huge menu for the kids, with everything from fish and chips, to parmigiana, to a kid-sized steak. Plus, Lonestar also has a kids room and play area to keep them entertained while the adults carry on. Sushi Train is another good option if you’re eating out with kids. They’ve popped up all over the place, so no matter where you’re staying, chances are there’s a Sushi Train nearby. The food is delicious and healthy (mostly). The restaurants are nice and relaxed for a stress-free meal and kids LOVE the train. Plus, they also have boxed kiddie meals available if you’d prefer to take that route. Southport Sharks Club is a little further north of Surfers Paradise, but hugely popular with families. Along with great food, this is another spot with a kids play area (for a small fee).